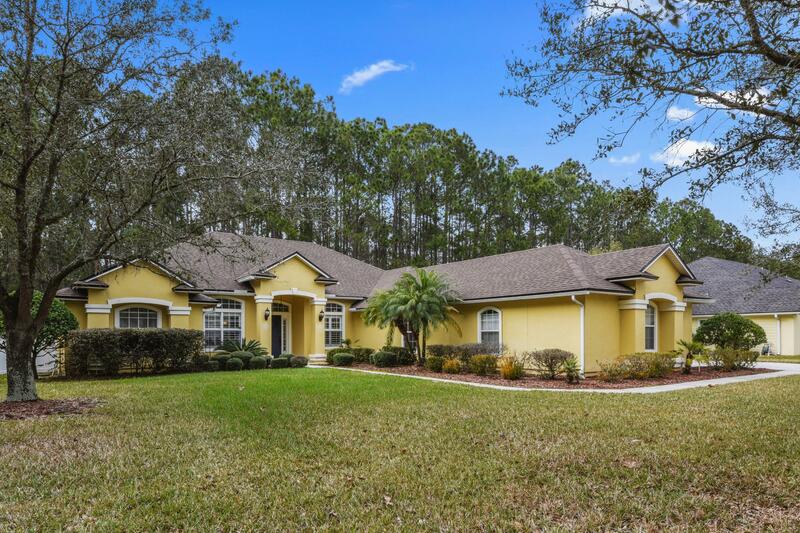 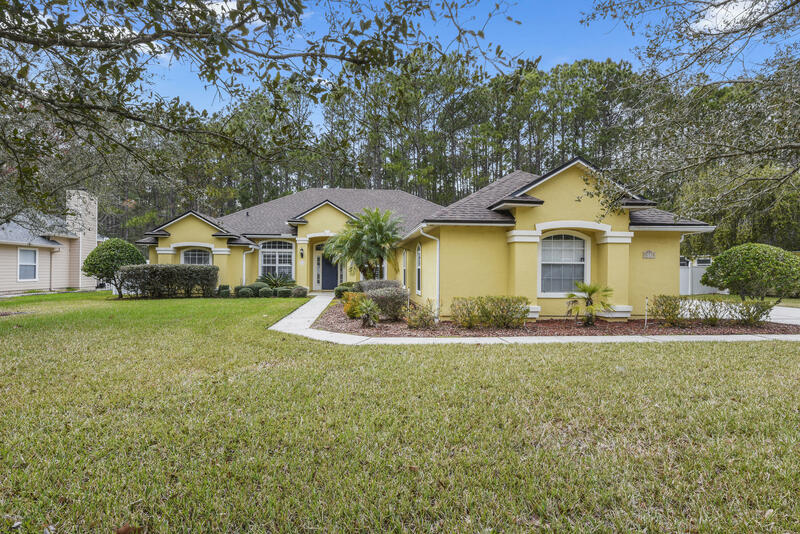 Beautiful home on a large lot in sought-after Ivy Lakes. 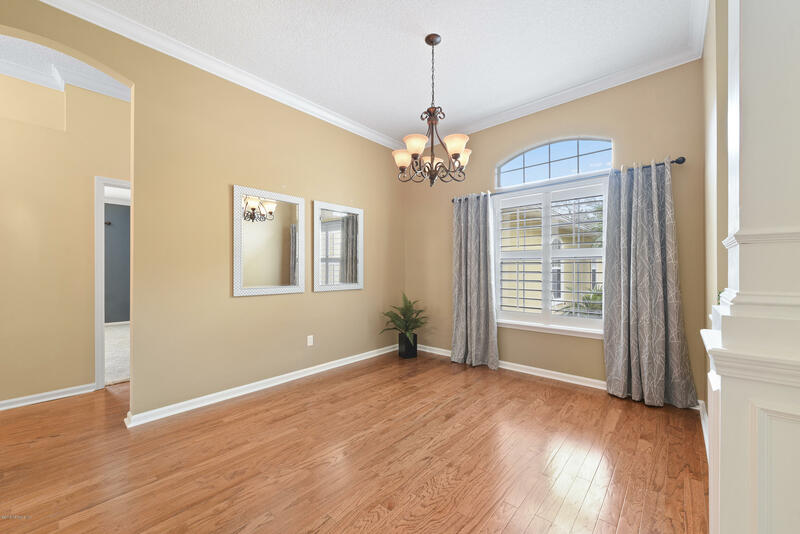 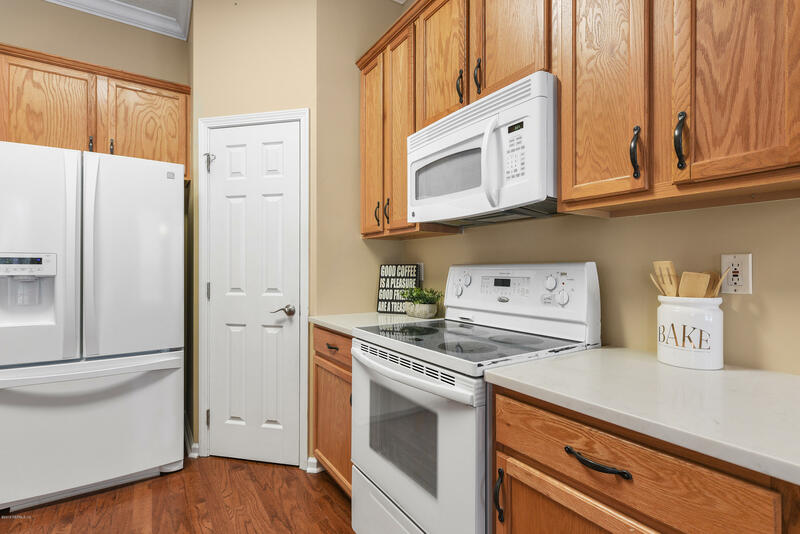 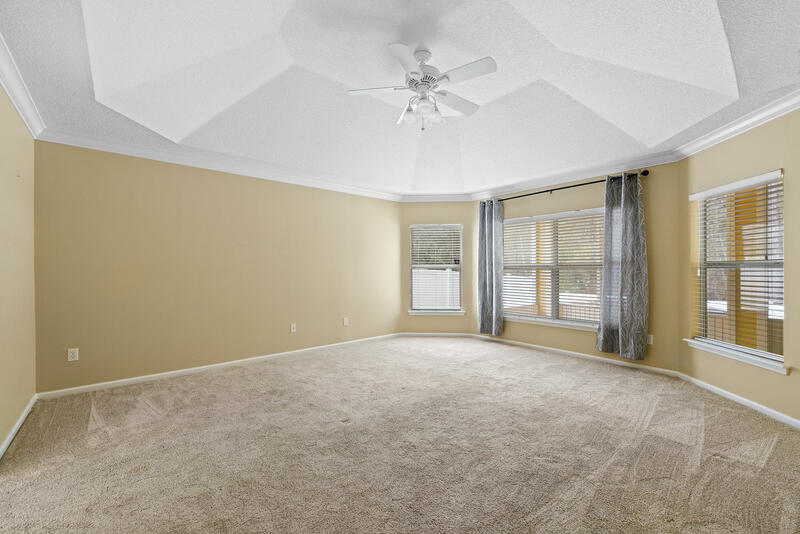 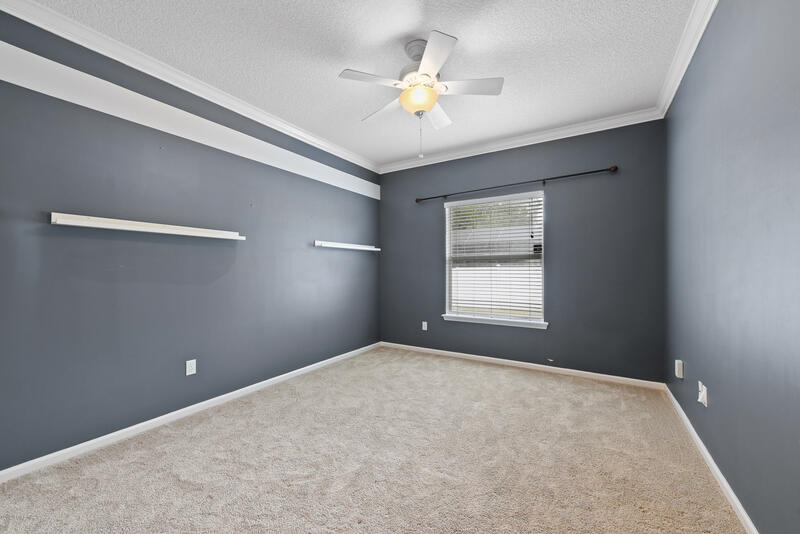 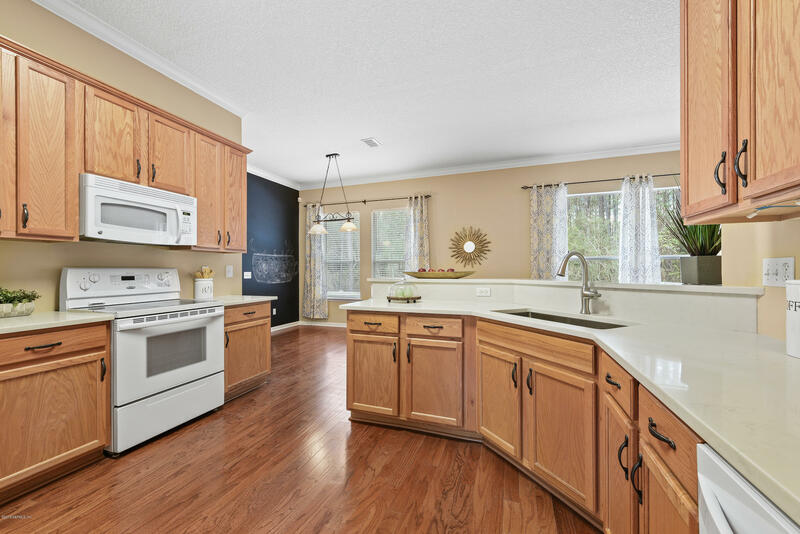 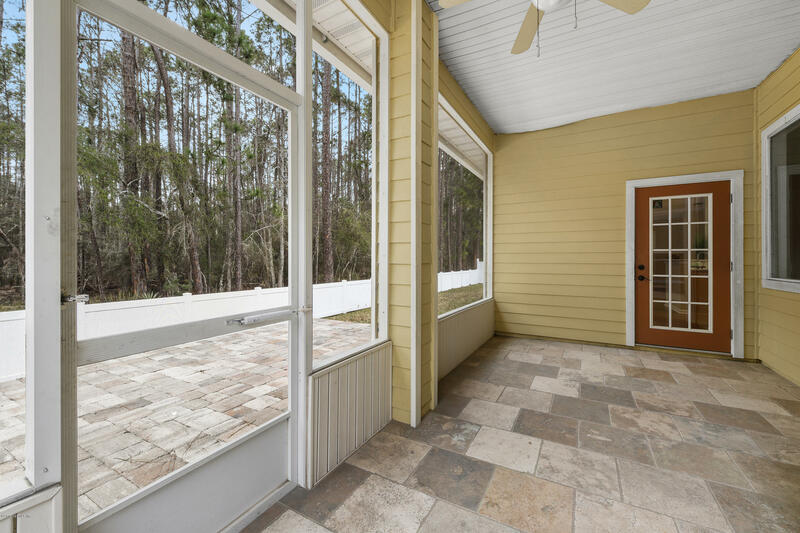 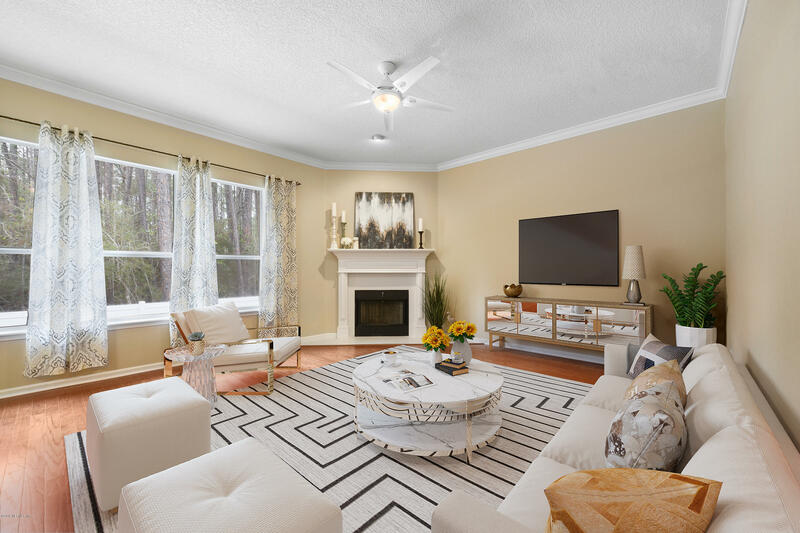 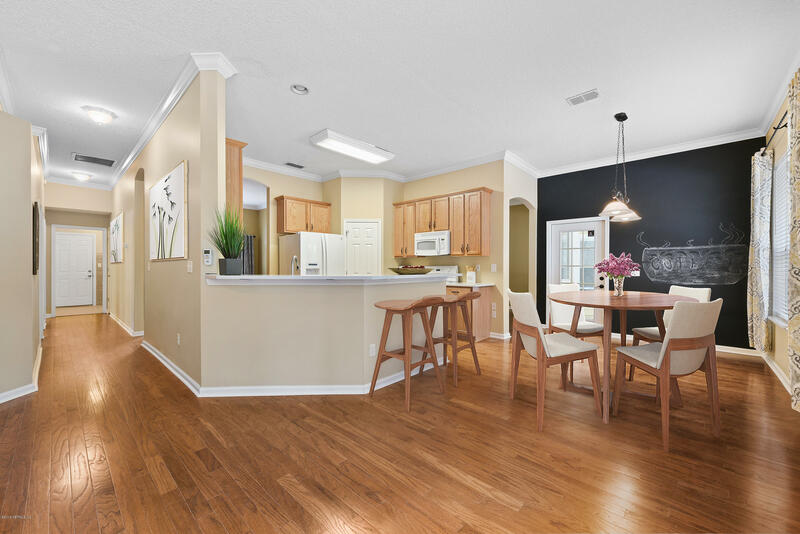 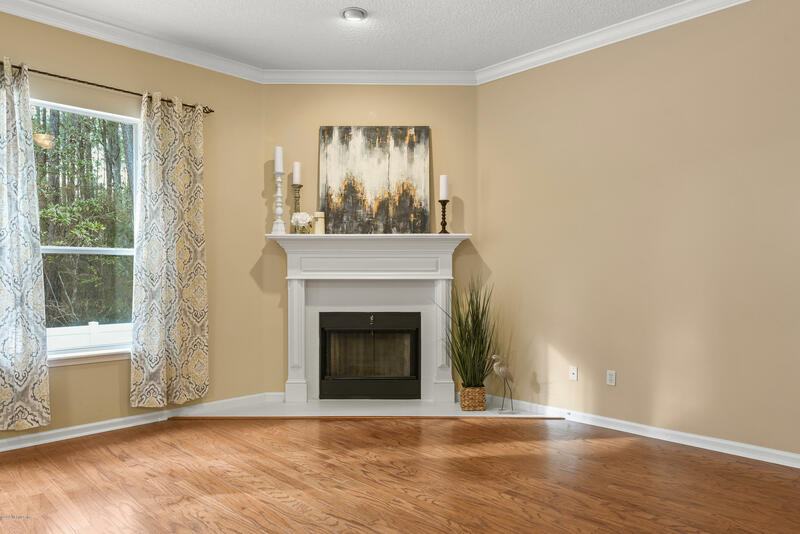 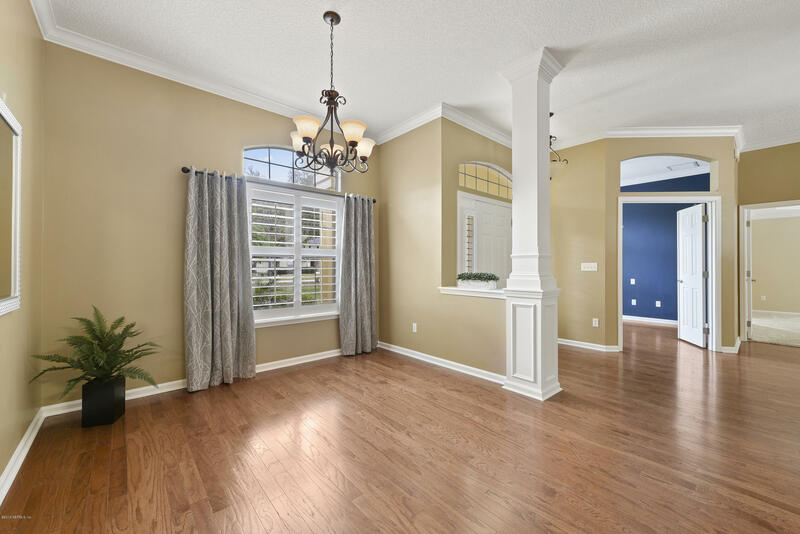 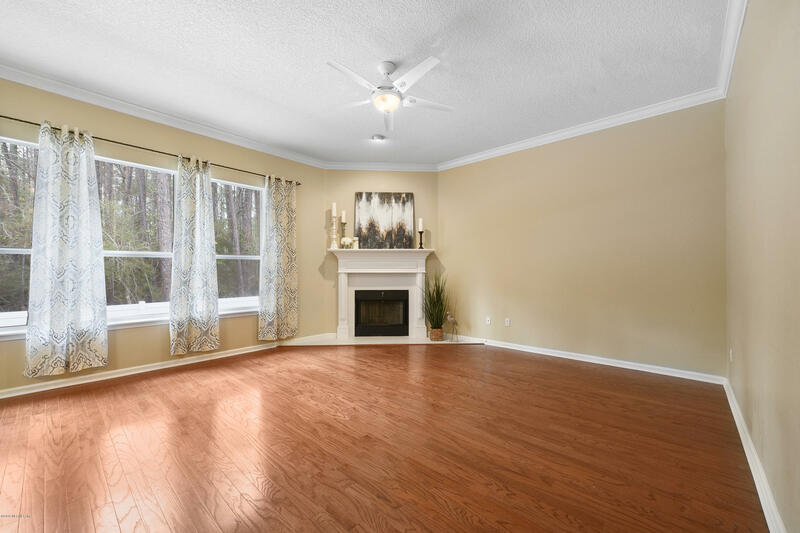 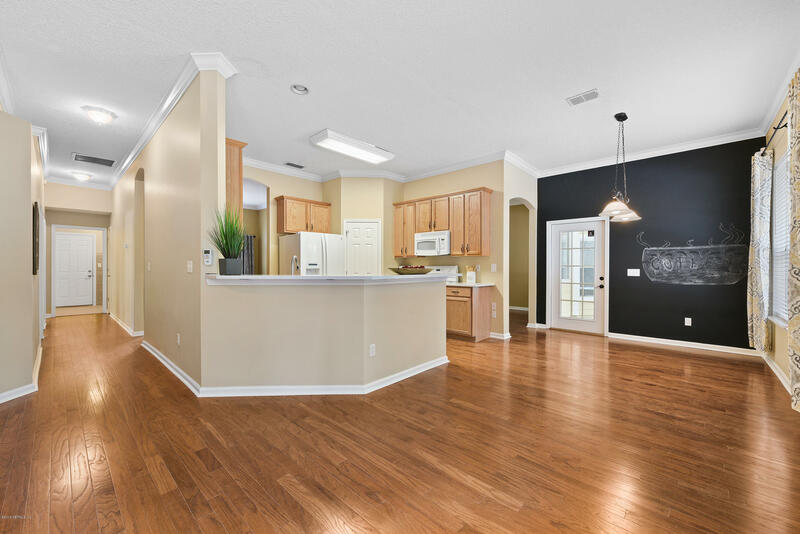 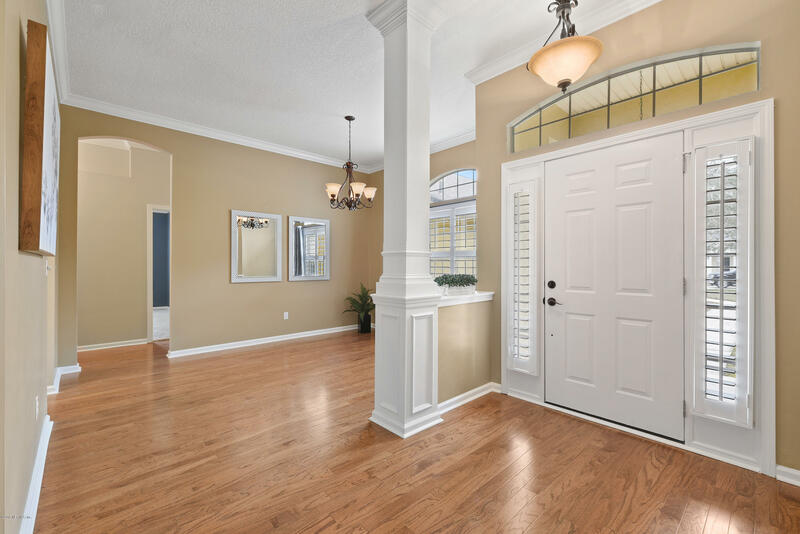 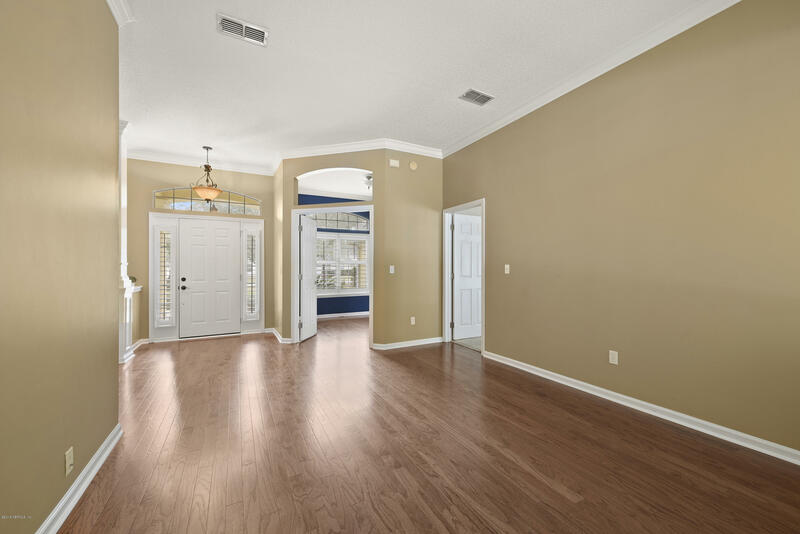 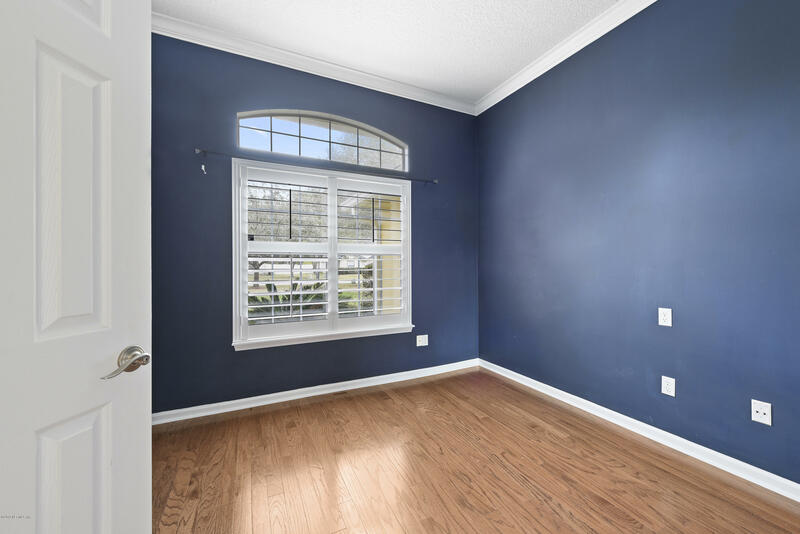 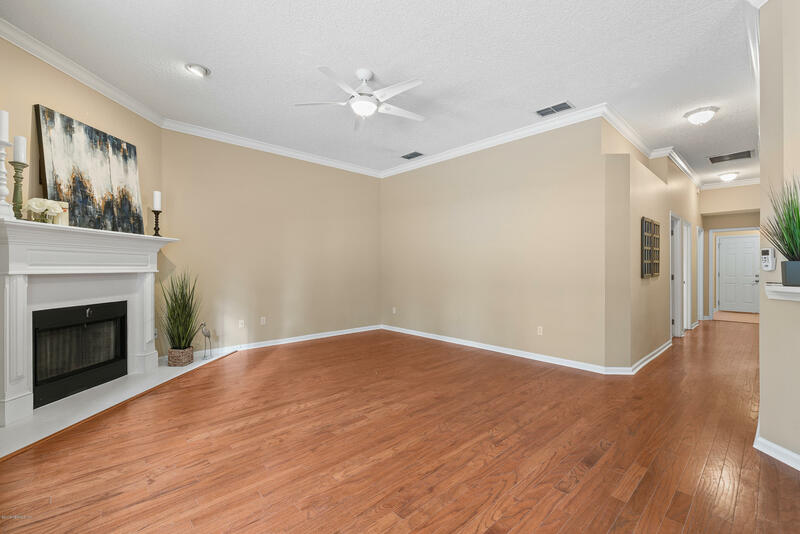 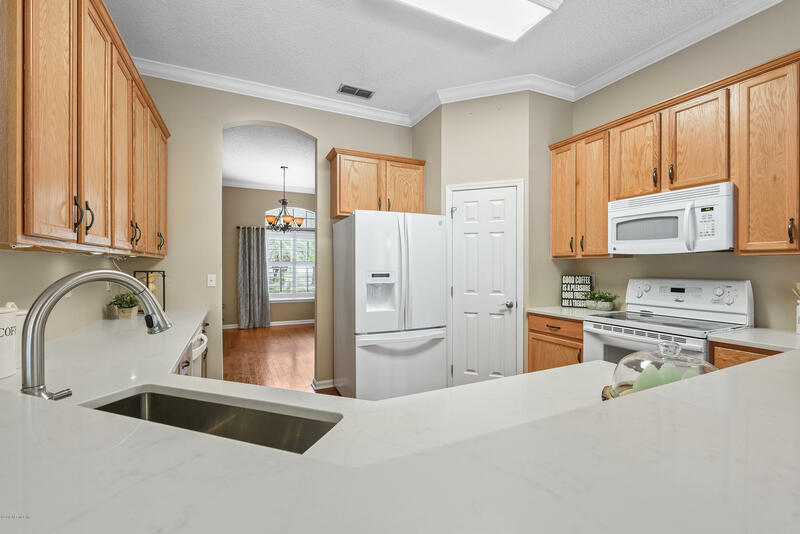 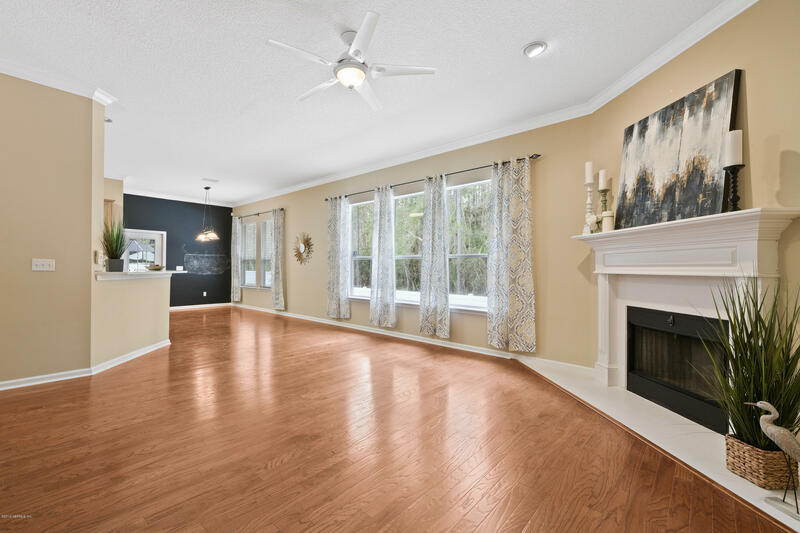 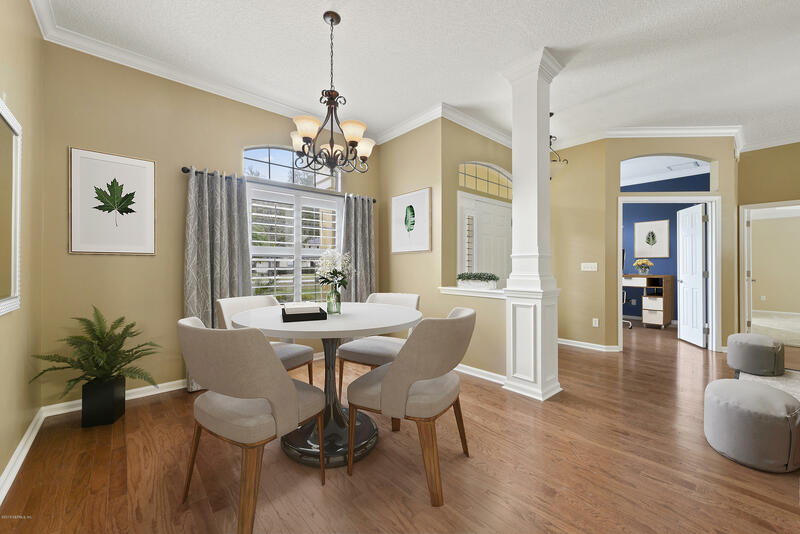 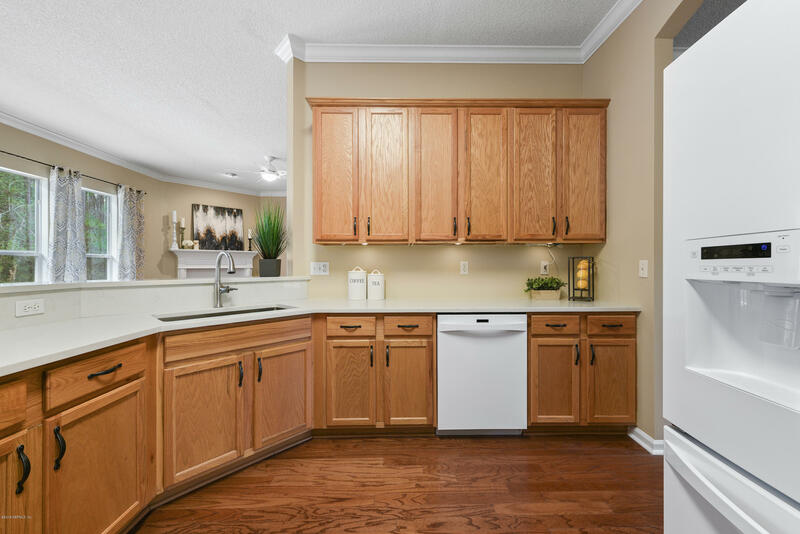 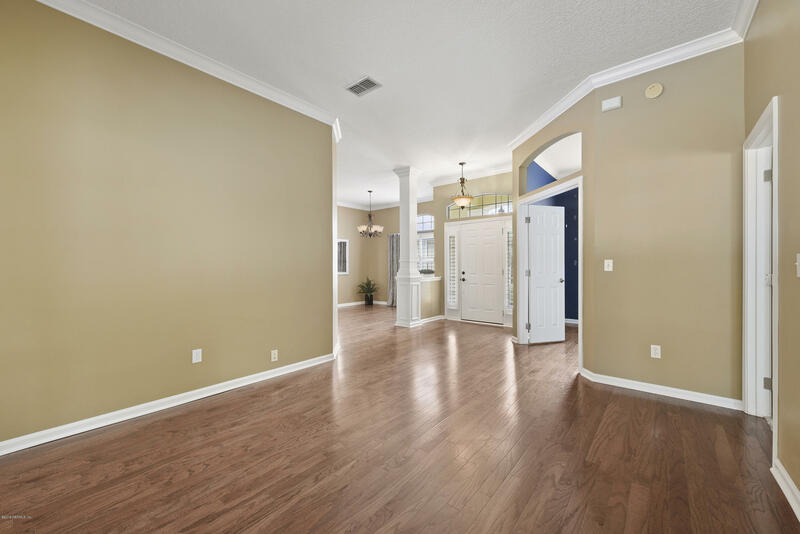 Wonderfully appointed, this home features new hardwood flooring throughout main living areas, crown molding, 10' ceilings, 42' kitchen cabinetry, quartz countertops, and wood burning fireplace. 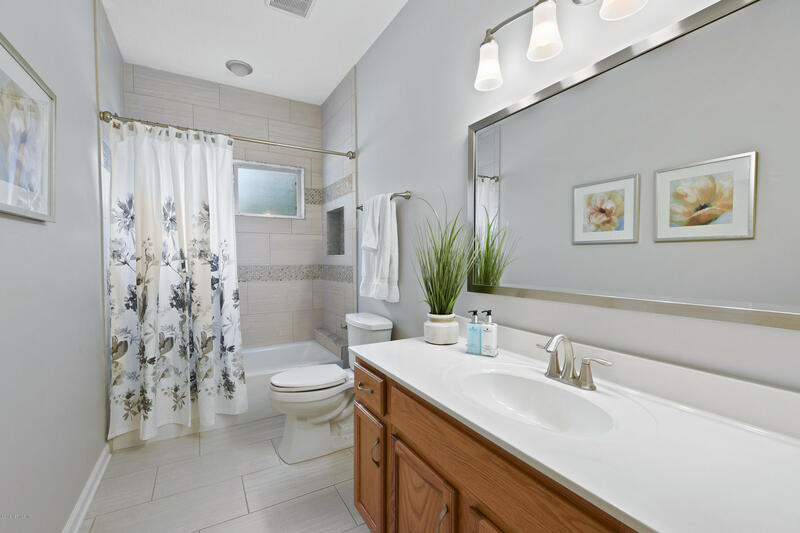 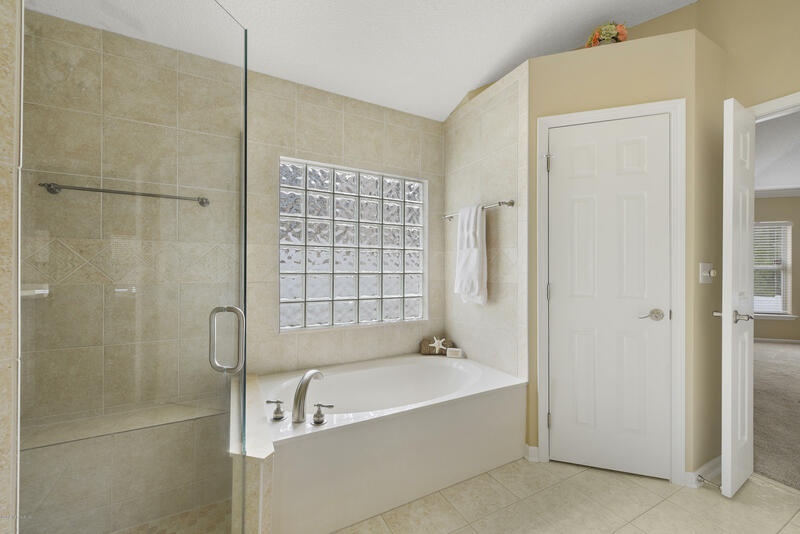 The master suite has a tray ceiling and ensuite with garden tub, custom listello tile, seamless glass shower enclosure, and a large walk-in closet. 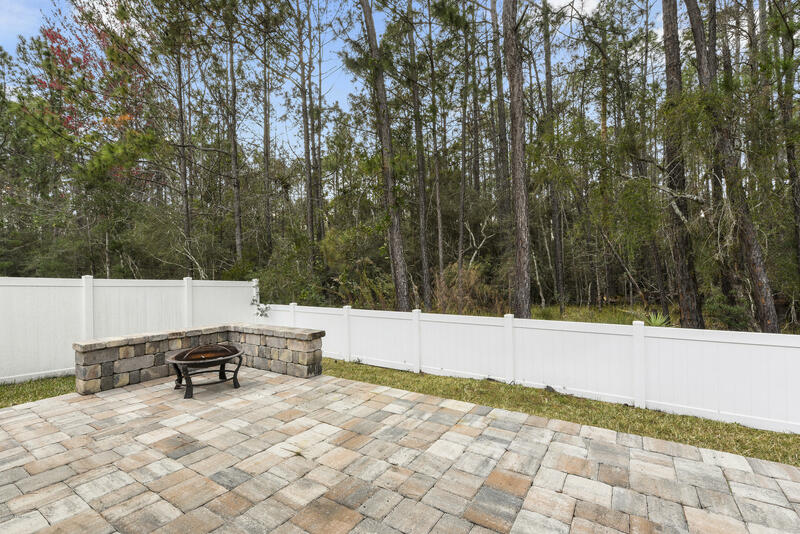 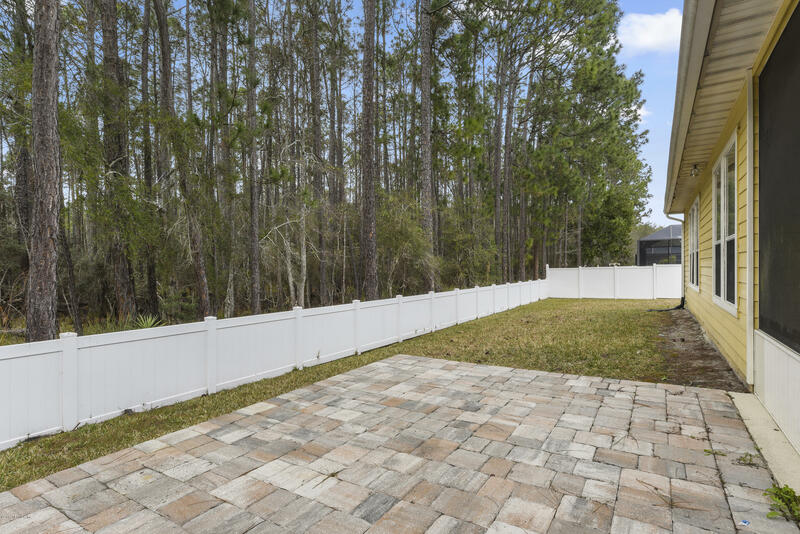 The private, tranquil backyard overlooks a conservation preserve and includes a screened lanai with travertine tile, paved patio with a seating area, and is fully fenced. 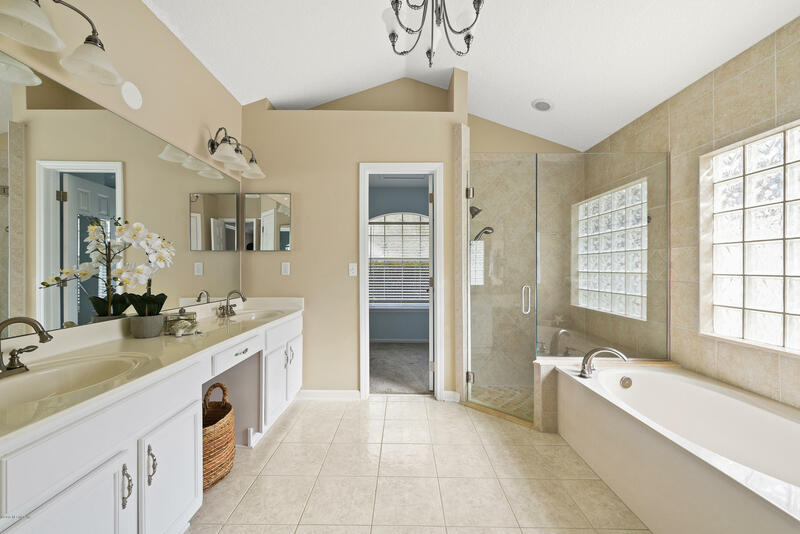 3 car garage, water softener system, NEW ROOF and hot water heater! 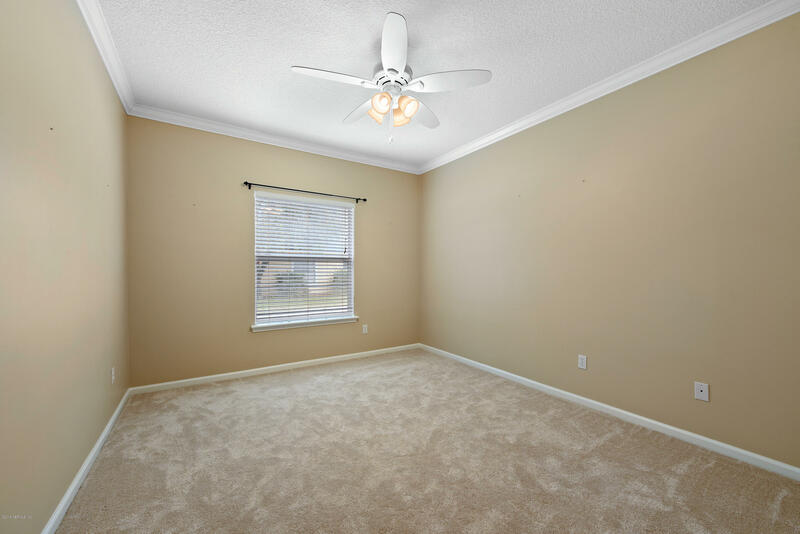 Nothing to do but move in and make it your home. 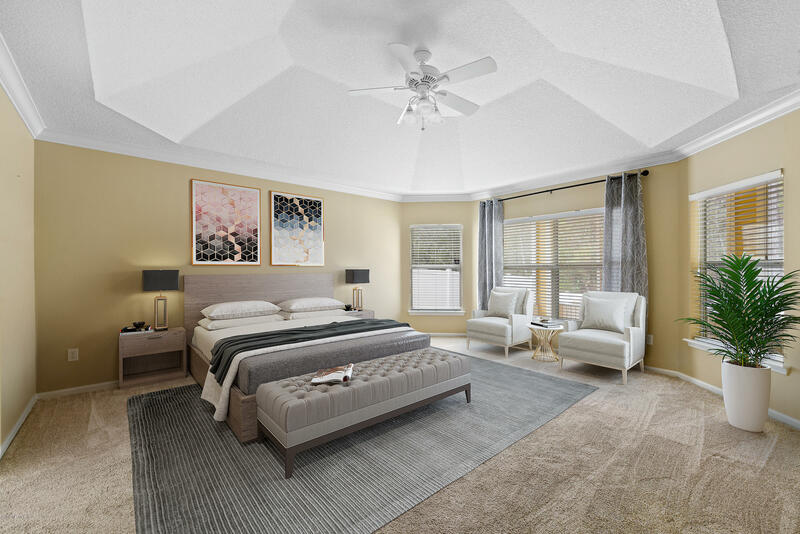 From I-295, take exit 5B onto San Jose Blvd. 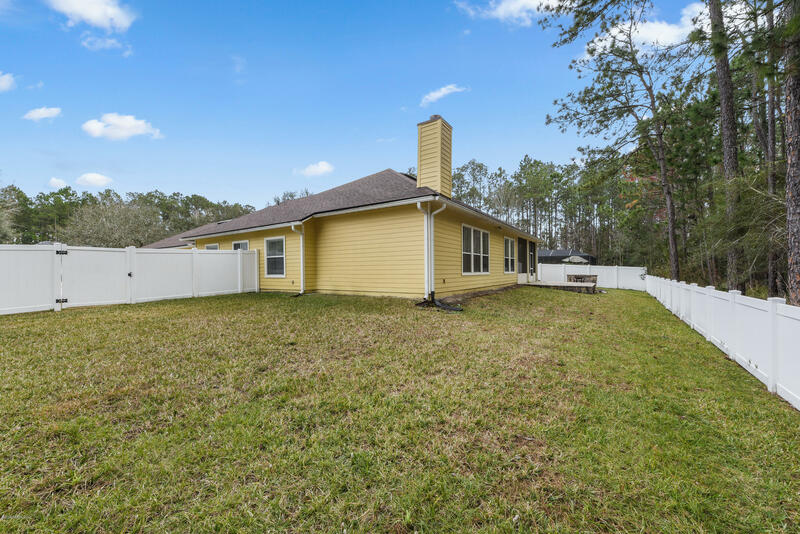 Head South and turn left onto Roberts Rd. 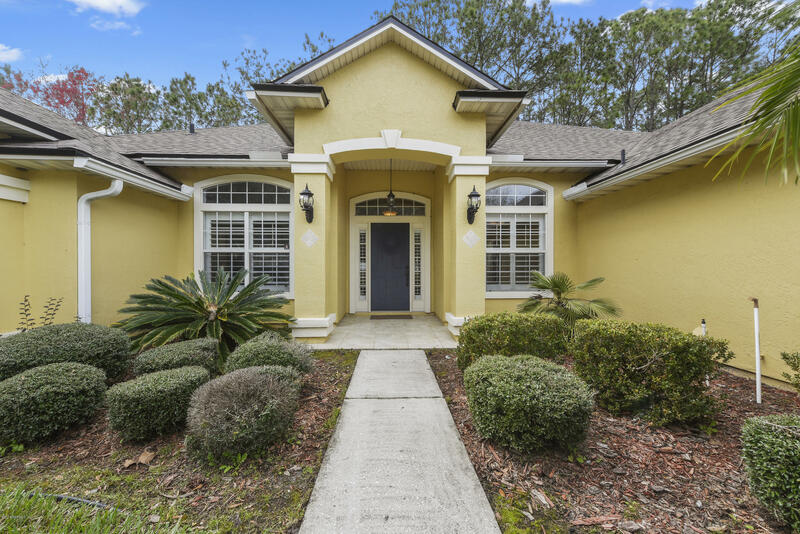 Turn left onto Ivy Lakes Dr. Home will be on the left. 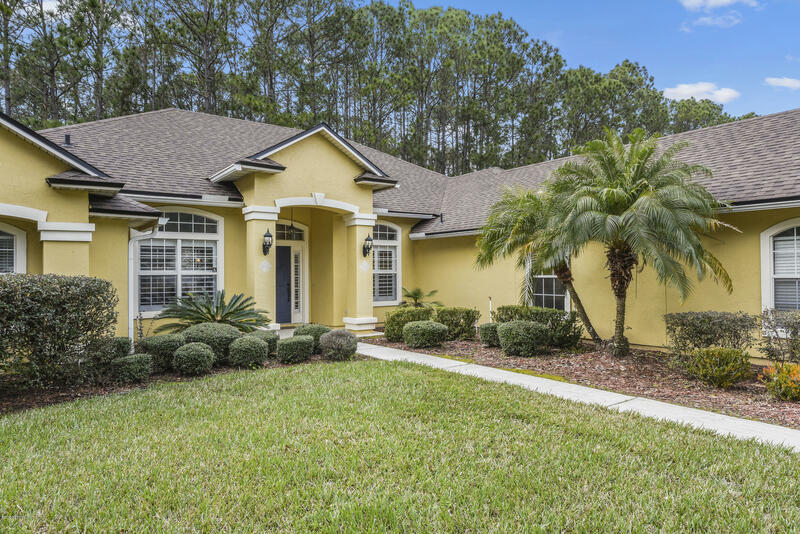 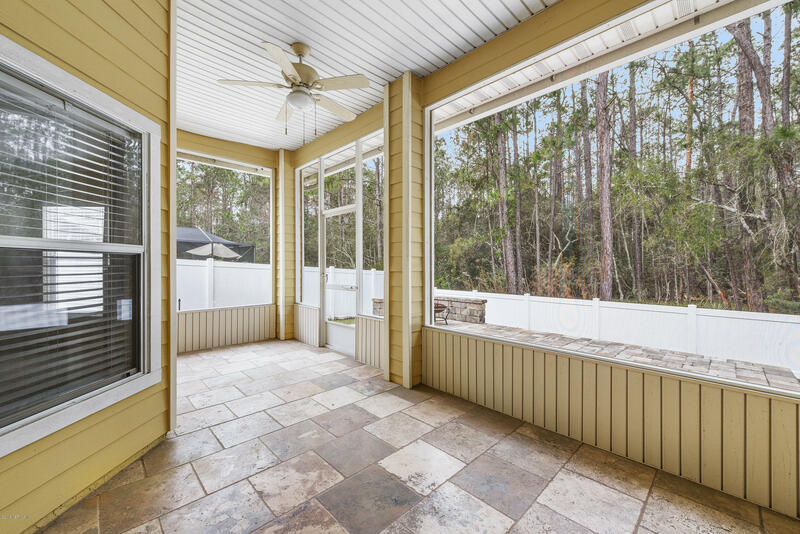 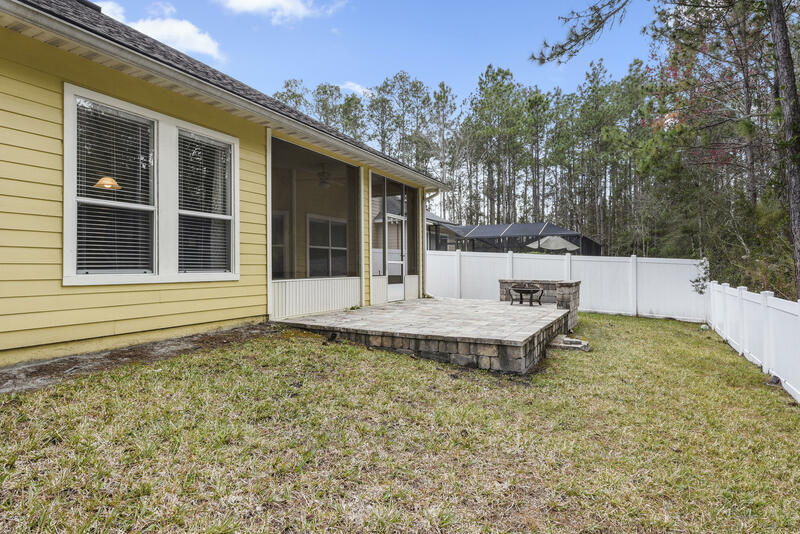 153 Ivy Lakes Dr is a 2,258 (*estimated) square foot home with 3 bedrooms and 2 bathrooms located in St Johns FL, ST. JOHNS County. 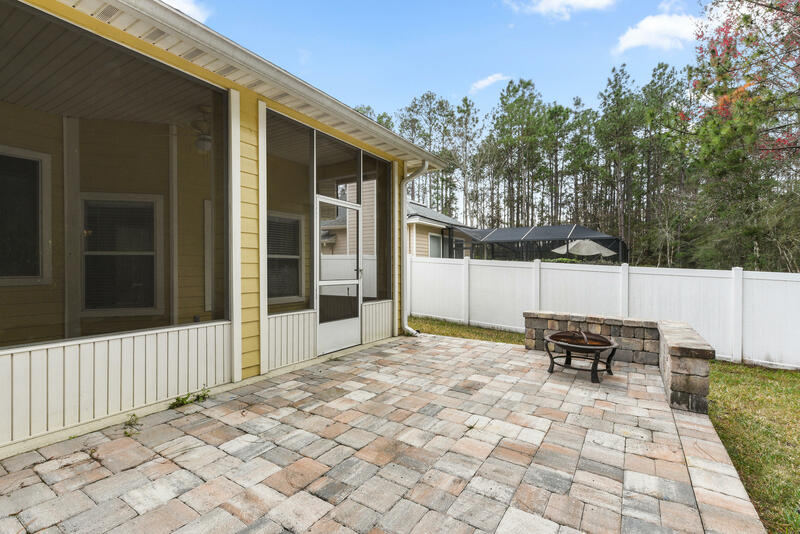 This property is listed for sale at $345,000 and is currently active and accepting offers.